Since its launch in 2004, Facebook has grown into a social media giant, amassing approximately 2 billion monthly actively users worldwide. Becoming apart of one of the largest online communities is easy and requires only that you create an account on the platform. Your account should now be activated. 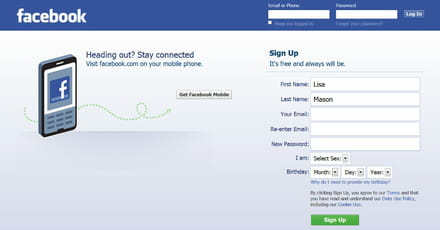 You can now log in and begin connecting with friends and family on Facebook. Published by MelissaCCM. Latest update on November 1, 2017 at 02:20 PM by Olivia Long. 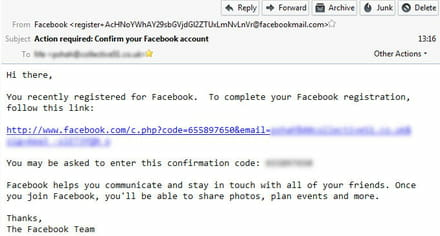 This document, titled "How To Create an Account on Facebook," is available under the Creative Commons license. Any copy, reuse, or modification of the content should be sufficiently credited to CCM (https://ccm.net/).